Joanda participated in the dubbing into Occitan of the first feature-length movie shown in the cinema simultaneously in 6 regional languages. 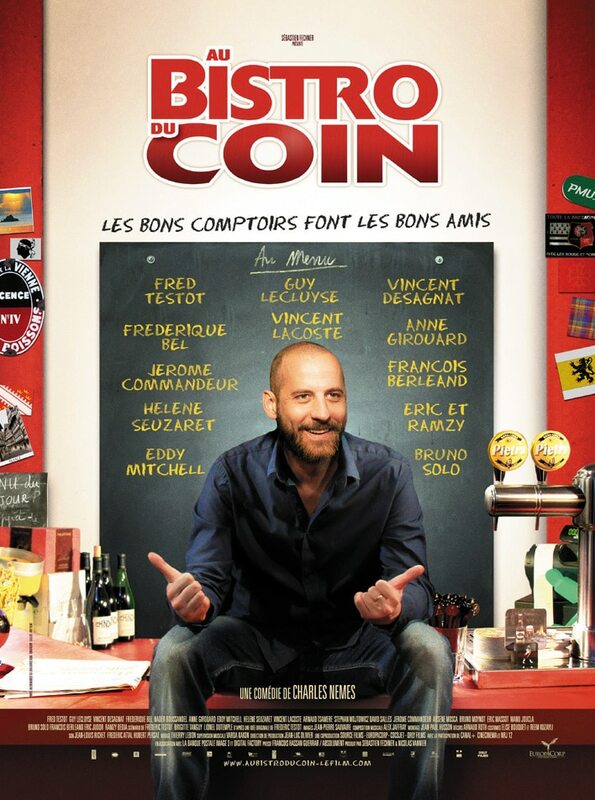 The movie is a comedy called Au bistro du coin (At the Corner Bistro), which is translated in Occitan as Lo cabaret d’en fàcia. The film is produced by Sébastien Fechner, directed by Charles Nemes, with Eddy Mitchell, Bruno Solo, Eric and Ramzy, Vincent Desagnat … Also Fred Testot, who works notably in the series Omar et Fred, in the principal role. In the Occitan version, Fred’s voice is that of Joanda. Au bistro du coin / Lo cabaret d’en fàcia is being shown simultaneously in French and 6 regional languages: Breton, Creole, Ch’ti, Corsican, Alsatian and Occitan. 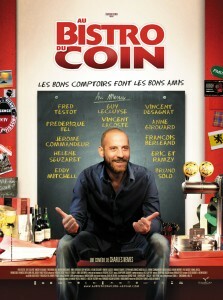 Offical release date of the film Au bistro du coin / Lo cabaret d’en fàcia: Wednesday, 16 March, 2011.